There’s been a few splendid discounts on board games this month so far. 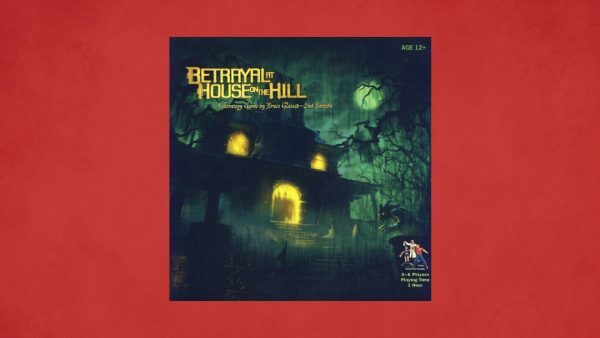 One of the finest is Betrayal at House on the Hill, which is down to $27.99, making for a spooktacular 44 per cent off its usual price. A truly unique game, Betrayal works in two stages. The first entails all players constructing a spooky house using randomly selected tiles. Entering each newly selected room can trigger events, omens and reveal useful items. In addition, individual players each have strengths and weaknesses that determine their play style. Once enough omens are opened, the “haunting” is set off, and a second stage begins. The player who triggered the haunting becomes the “traitor” and must play against other players to win. These “haunt” scenarios are randomly generated and feature completely unique story hooks, objectives and setups. For example, the traitor might be a werewolf putting together a pack, or a serial killer intent on murdering the others. There’s even one bizarre scenario that involves a gigantic BIRD descending on the house from above and grabbing it. Will evil prevail, or be beaten by the group? The way in which the “haunts” are generated means that every-time you play Betrayal at House on the Hill, there’s something completely new to discover. 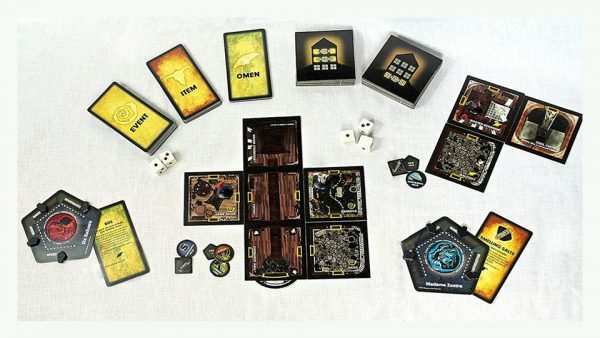 A super fun game for up to six players, and featuring a vast range of cool and creepy scenarios, Betrayal at House on the Hill is perfect for seasoned board gamers and newbies alike. For more fun creative games, check out our guide to the best role playing games out there to spark up your imagination.